What is my E-mail password and address? Where do I properly save my work? How do I print from my account? How does Student Printing work and what is the cost? Where is wireless access and is there a password? How do I set an away/vacation message? Can I access my files from home? Can I access my files over wireless? Can I print more than 1 Powerpoint slide on a page? How can I recover a file that I deleted by mistake? Junk E-mail has messages I want to keep. How can I open MSWorks or Wordperfect files? (*.wps, *.wpd)? How do I post notes to the students S: drive? What size of attachments can I send? A website won’t display properly in Internet Explorer. 1. How do I get my username and password? Students can click here to claim their account. a minimum of 8 characters long. it cannot contain any part of your full name or username. When entering a new password you must make sure that it meets ALL of the requirements listed above. Anytime your old password is incorrect, or the new password doesn’t meet the requirements it will return an error. Once it says it was successfully changed you are done. The next time you login, use your new password. The option to change password should now be displayed. Click in the Old Password field. Type in your old password, then press the [Tab] button on the left hand side of your keyboard. This will put you into the New Password field. Type in your new password, which should be follow the same password requirements as shown in the steps above. When you are done, press [Tab]. Retype your new password in the Confirm New Password field. When you are done click on OK. Your password should now be changed. Your email program may ask you to confirm your new password the next time you open it. 3. What is my E-mail password and e-mail address? Your e-mail password is the same as the password that is used to login to your computer account. Your e-mail address is your username@brandonu.ca. (For example if your login name is helpdesk, then your e-mail address is helpdesk@brandonu.ca). 4. Where do I properly save my work?! To save your work you can save on external media such as a USB stick or CD, but it is recommended to save to the “N: drive” or T: drive. Each staff member and student is given space on the server to save their personal work. The advantage of this system is that the saved work moves with you as you move to different computers, and is backed up regularly. If you saved to the “C drive”, your work would stay on that one computer only. To choose where to save do File and Save As… command, and choose a different location. So if you want to change the location of your saved work, keep it somewhere on the N drive! 5. How do I print from my account? The first step is to press File on the menu bar at the top of the program you want to print from. Usually you can just click on the OK button. You can choose a different printer from the list, and there are also several other options that allow you to specify which pages you want to print, and how many copies you would like. 6. How does Student Printing work, and what is the cost? To use the printers, students simply print from the student computers, then go to any of the student print stations and select their username from the list. Enter their password, and select the item to print and click the print button. To add more money to print quota, come to the John E. Robbins Library and use either of the two printer cash-pay stations. You can also add to it using Interac at the Library Circulation desk. Any unused balance will carry over into the next session(s). 7. How do I shut down the computer? Press and hold [ctrl]+[alt]+[del]. This will bring up a window with several buttons. Click the button marked “Shutdown”, this will bring up a window to confirm that you do in fact want to log out. The computer will now shut itself off. 8. Where is wireless access and is there a password? Yes, view more detailed information here. There are several wireless networks available on campus. BU_Wireless, Eduroam, (and BU_Connect). All Staff, Faculty, and students should be using BU_Wireless. Eduroam requires an eduroam account from a participating University/institution. BU_Connect is just used to on-board your device to the BU_Wireless network. Currently wireless is available throughout most of campus with the exception of a few areas. If you find areas with no access, you can report them to us at the helpdesk. 9. How do I install a printer? Students cannot install additional printers, and must just print to the student print queues using the student computers provided. For employees, the steps will vary depending if the printer is directly connected to your machine, or if you need to connect to the printer through the campus network. Most of the departments have at least 1 printer on the campus network. If you are uncertain, ask a colleague or contact the IT Helpdesk. It should detect the printer when Windows is starting. It may ask you for a software disk such as a CD in order to complete the installation. Follow the steps on the screen. If you no longer have the disk, you may possibly download the proper printer software & driver from the manufacturer website. www.hp.com is the website for hewlett-packard. Make sure you enter the proper model of printer and the correct version of Windows that you are using. 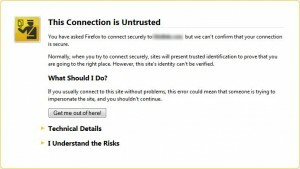 Make certain you have logged into the computer with your own username and password. A quick method to verify you are connected is to open the “My Computer” icon and see if you have access to your personal N: drive. You must also have been given permission to connect to the printer or the process will not work. Typically you should have permission to access the main printer in your department. Find the correct printer in the list and choose to install it. The remainder of the process should take place automatically. You may be asked to confirm whether you want to continue, click on Yes if that message appears. If you have any problems with the process or questions that have not been answered, contact the Helpdesk by email or phone. 10. How do I set an away/vacation message? Type in a Subject and message which people will receive when you are away. You should verify that the rule is working. 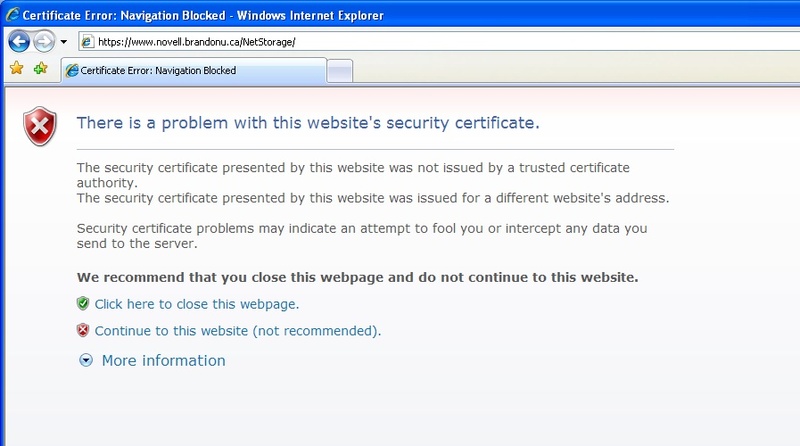 Open your internet browser to the https://www.brandonu.ca website. On the university website, click on webmail. While in the Mail app click on the Gear symbol which is located in the upper right area of the screen. Under the Automatic Replies click “send automatic replies, type your message. 11. Can I access my E-mail from home? 12. Can I access my files from home? 13. Can I access my personal (N:) files over wireless? You can map a network drive in order to access them over wireless. You can check our section on mapping drives for more information. However, there isn’t any encryption used in the wireless signal over BU-Public. So you should definitely make sure you are only connecting to the Staff-BU network when using this method (particularly if you were accessing sensitive information.) The recommended method is still using the network cable plugged into the laptop if you are accessing your files. 14. How Do I book equipment? To book any equipment you should first check with your department office to see what is available there. 15. Can I print more than 1 Powerpoint Slide on a page? Click the print button at the top. 16. How can I recover a file I’ve deleted by mistake? You will need to submit a request through email to the helpdesk, and we can restore the file for you. However you will need to include the filename and the path to the folder where it was previously saved. If outlook works but isn’t sending messages from your outbox then try to close Outlook entirely and then reopen it. This means you likely ran out of space on your drive where Outlook is cached. Close Outlook. Delete some files on that drive, and try again. 18. Junk E-mail has messages I want to keep. When you receive messages into your Junk E-mail folder and want to keep them, you can simply click on them and drag into your inbox. Also you can R-Click on them and choose “add to safe senders list” (or “trust sender”). This will prevent any mail from that address from going into junk e-mail in the future. 19. How can I open Office 2010 files? click on File near the top left of the screen. then click on the name of your file and click the Open button. If you are still having problems, it is possible that your computer doesn’t have the appropriate File converter tool installed. 21. How do I post Notes to the Student (S:) drive? Before you can post files to the S: drive, you need to obtain the proper rights/permissions. e-mail us at helpdesk@brandonu.ca with your request, and we will pass it along through the proper channels..
22. What size of attachments can I send? The safe answer is 10 MB. You are able to send attachments within campus upto 15 MB. However if you try to send an attachment over 10 MB to someone off campus where their limit is 10MB then your message will be undeliverable. eg MTS limit is 10 MB. To distribute files within campus larger than 15 MB read our guide on “Personal Webspace“. 23. 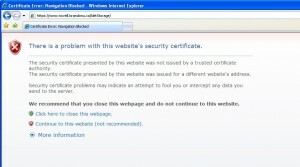 A website won’t display properly in Internet Explorer. 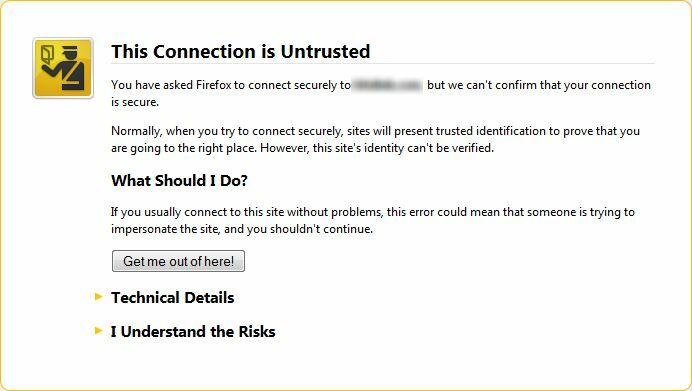 If you are using Internet Explorer, then you need to click the “Compatibility View” option for certain sites to get them display properly. Or you can click menu/tools and compatibility view settings if you can’t see the icon.